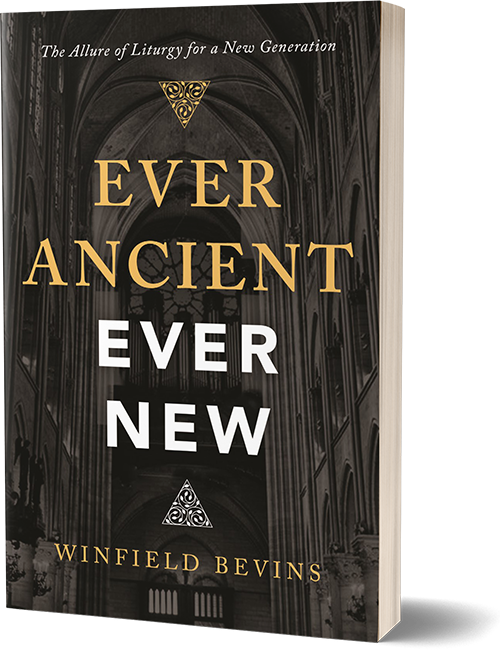 Author and teacher Winfield Bevins introduces you to a growing movement among a new generation of Christians who are returning to historic, creedal, and liturgical practices of Christianity. Filled with stories illustrating the excitement and joy many young adults have found in these ancient expressions of Christianity, this book introduces you to practices and principles that will help you personally experience God in ancient and new ways. According to the author, the liturgy, when rightly appropriated, is one of the best ways for us to make disciples in a postmodern context. The pages of church history are full of amazing stories of men and women of faith who changed the course of history and influenced the world through church planting. 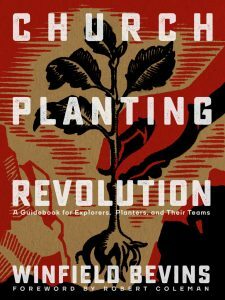 Regardless of whether you are in a city, in a rural community, or on an island, this book will outline general principles that will help you develop a unique church-planting process that fits your context. There are tons of books on Christian parenting. A quick internet search will produce a near endless number of results. While many of these books are immensely helpful, very few address one of the most critical aspects of family faith—the role of discipleship in shaping children’s lives. 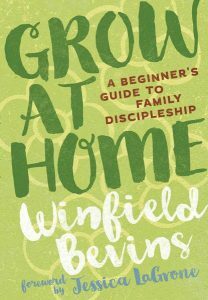 Perhaps you’re new to the idea of family discipleship. It’s simple, really. Family discipleship is when parents help their children become disciples of Jesus Christ in the home through reading the Bible, praying, worshiping, and doing missions together. It starts in our marriages, by loving our spouses with the love of Christ. It happens by teaching, loving, and sharing our faith with our children. Our Common Prayer offers a refreshing alternative to our postmodern world by helping us reconnect to the historic prayers of the Christian faith. 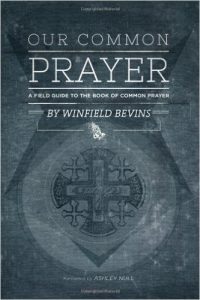 Your faith will be refreshed and renewed through this wonderful field guide to the historic Book of Common Prayer. The historic common prayer tradition has enriched the faith of millions of Christians around the world for hundreds of years and still has the power to offer a vibrant, healthy, life-giving faith for our generation and generations to come. When the doctrinal, ethical, and spiritual foundations of the faith are presented together, they offer a balanced model for the Christian life. This pocket guide summarizes these foundations by studying the Ten Commandments, the Apostles’ Creed, and the Lord’s Prayer. 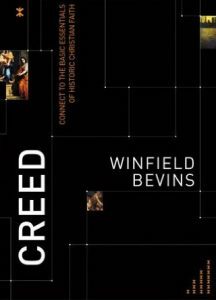 Ideal as a discipleship tool to equip new believers or as a refresher for seasoned Christians, Creed provides the essentials of the faith in an easy-to-understand format. Includes discussion questions for group discussion or personal reflection.